Remember when you were young and had a pen pal in another state – or even another country? 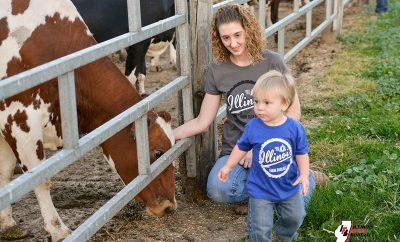 This year, the Illinois Farm Families program paired 2014 Field Moms with a pen pal engaged in a different profession – a farmer. 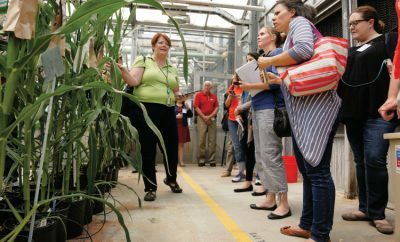 Twenty-two farmers from the SMART (Social Media Action Response Team) Force volunteered to stay in touch with their assigned Field Mom at least once a month for the year. 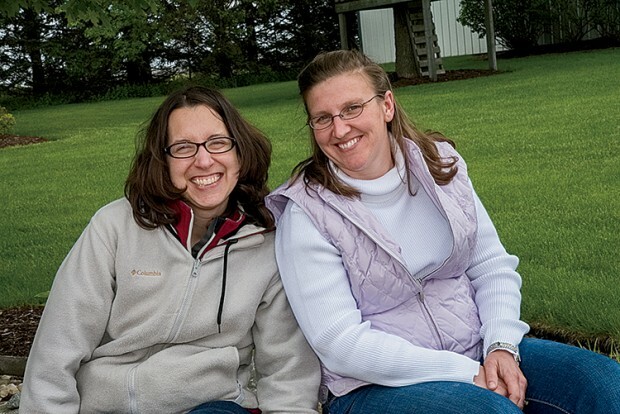 The pen pals give the moms additional opportunities to have conversations with farmers. 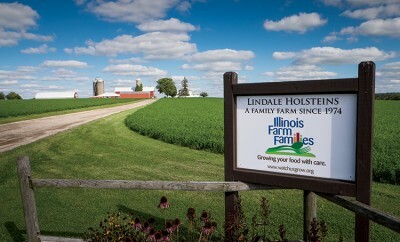 Relationships have formed with some Field Moms even bringing their families downstate to visit their pen pals on the farm.